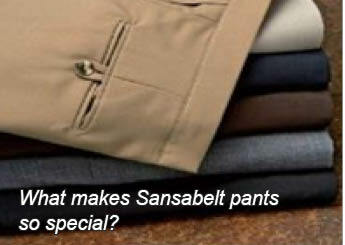 We want you to be happy with your SANSABELT pants. Unaltered item(s) may be returned for a full refund of the item price, minus shipping charges, if purchased within the last 30 days. Item(s) must be in new condition, with original tags attached. 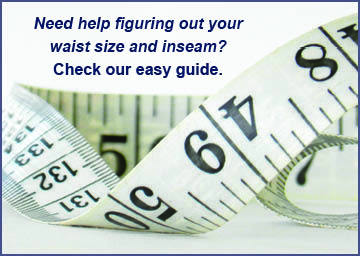 Hemmed pants are considered "altered", as are pants with belt loops and, therefore, not returnable. The exception is jeans which may be returned unhemmed with belt loops, as they are made with belt loops already attached. PLEASE NOTE: If you return an altered garment, or items without tags/tickets attached, we cannot process a refund as the item(s) cannot be resold. We will return your item(s) to the address on file per your agreement, and charge the shipping cost on the card used for your purchase. At your request, your item(s) can instead be donated to a veteran in need. Please enclose your completed Return Form** and garment(s) and ship to the address below. 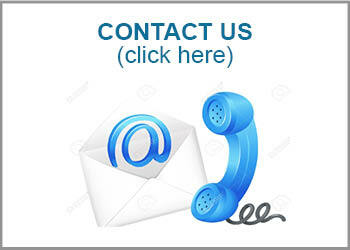 We recommend you use a trackable method or insure your shipment. We cannot be responsible for items lost in transit. Once our New Bedford warehouse receives and inspects your items, our accounts payable dept will issue a credit. This can take a week to ten days, sometimes less. We'll issue a credit to the card used for this purchase, minus shipping charges or mail you a check if you paid by check or money order. 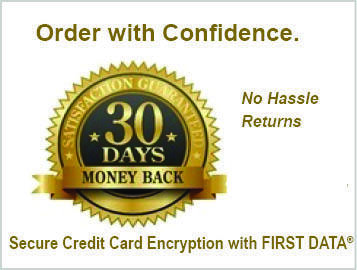 Be sure to include your Return form to receive the proper credit. Please note that we do not offer exchanges as we do not keep your credit card on file. You may return an item for a refund and if you want a different size or fabric, you must place a new order. 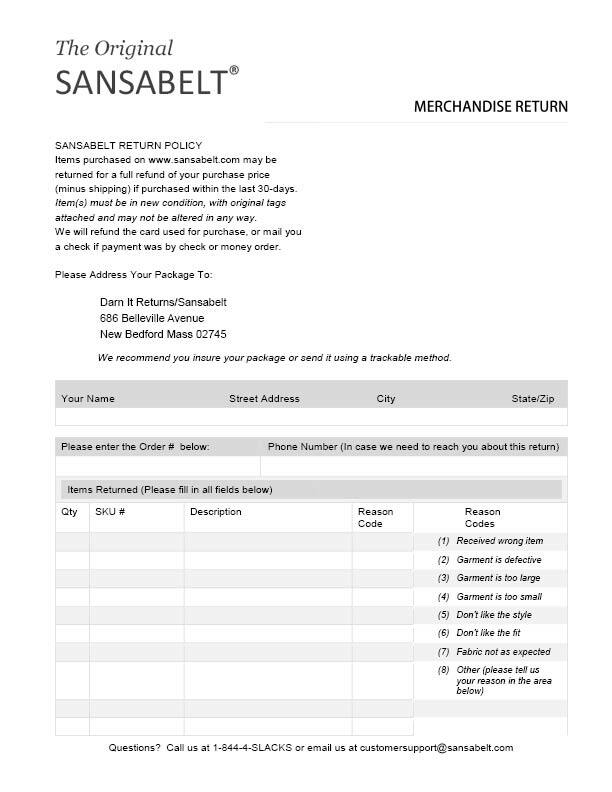 You may print out a copy of our Return Form here.